Viacom offers US$340 million (€300 million) in cash to close the acquisition of ad-supported streamer Pluto TV, which is backed by Scripps Networks and Sky. Founded in 2013, Pluto TV offers a free bundled experience and streams over 100 channels. It has over 130 partnerships with media networks, major film and television studios, and digital content producers. The company boasts more over 12 million monthly active users, 7.5 million of which are on connected TVs. Viacom says that Pluto TV will advance its key strategic priorities, including expanding its presence across ‘next-generation’ distribution platforms and growing its advertising business. The Viacom acquisition comes after Viacom boss Bob Bakish said in September that the business is looking to pursue “alternative” direct-to-consumer offerings. Speaking at the Royal Television Society London conference last year, he said that he is “not looking to create another Netflix” due to an increased competition. 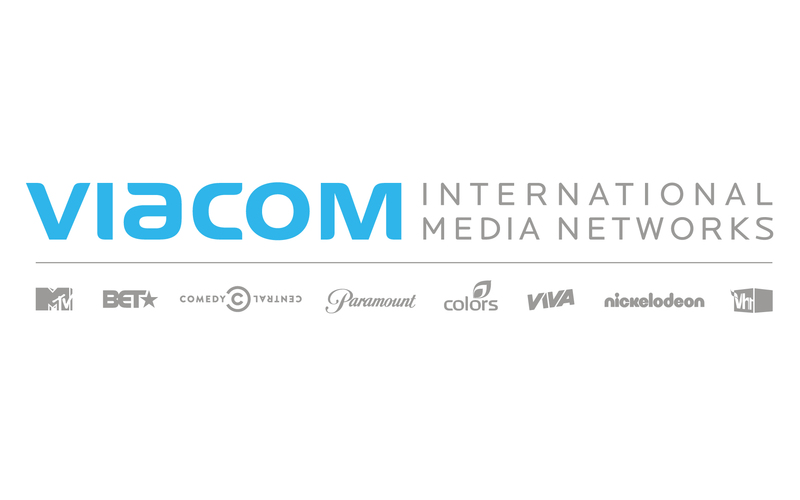 By investing in the AVOD Viacom is, however, joining an increasingly competitive space. Viacom’s purchase arrives days after Amazon launched its AVOD service, Freedive, with IMDb. NBCUniversal is also set to offer a free ad-supported service that will be made available to subscribers of Comcast and European pay-TV operator Sky, joining the likes of other AVOD offerings such as Hulu and Roku. A list of media giants are entering the AVOD market as the paid-for SVOD market becomes increasingly crowded, with Disney and AT&T also set to introduce their own unique platforms that take on Netflix by the end of 2019. Pluto TV is available across connected TV devices such as Roku, Amazon Fire TV, Android TV, Apple TV and Chromecast. It has also secured new distribution deals that will make the service available on tens of millions of additional devices in the coming months. 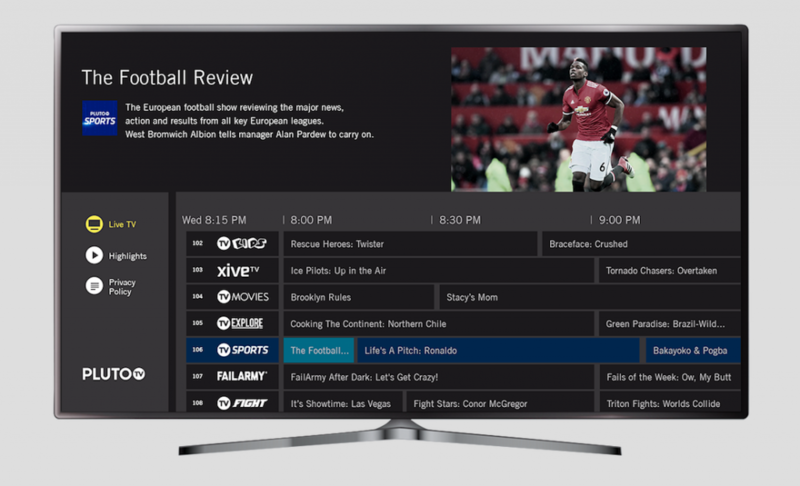 The US-based outfit last year unveiled plans to expand its operations to Germany, Austria and Switzerland following its earlier launch on Roku devices in UK. Connected TV sets are a growing market. Research from eMarketer shows that nearly 55% of the US population currently owns a connected TV and that the trend is on the up. Freedive test partner Endemol Shine recently told DTVE sister title TBI that its content has seen a huge amount of its success across Amazon due to an increase in streaming viewership on the big screen.